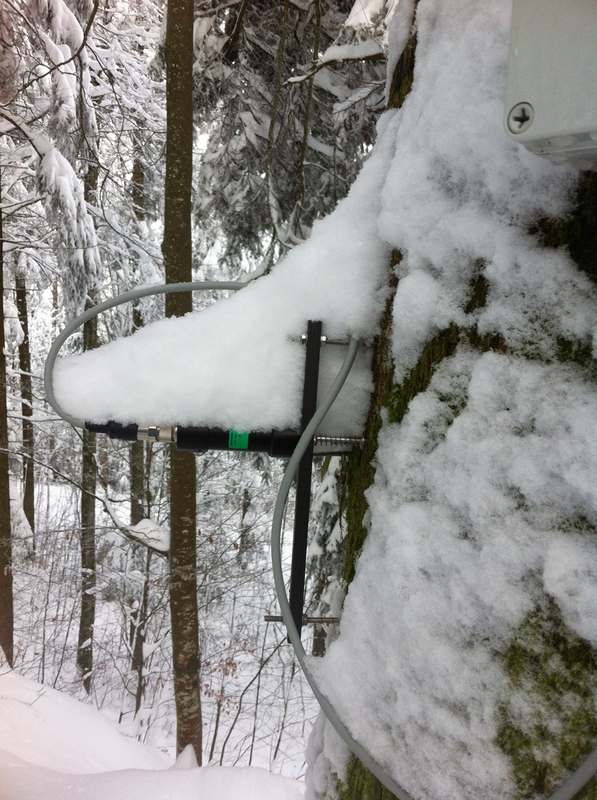 Natkon wishes you a Happy New Year and all the best for your measurement projects! 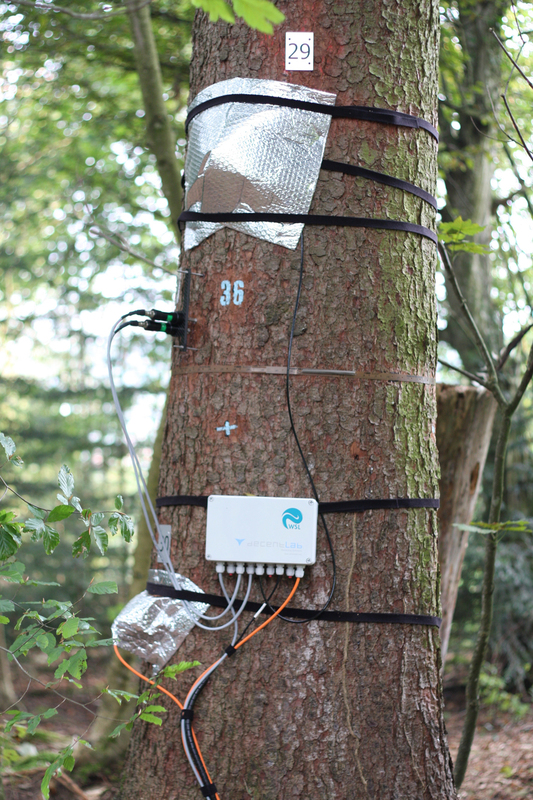 We are happy to be your partner. 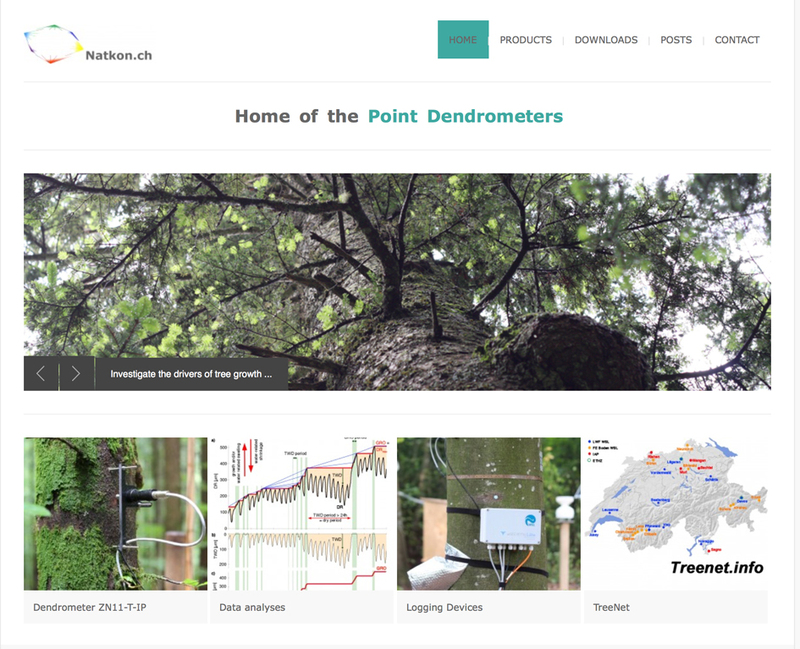 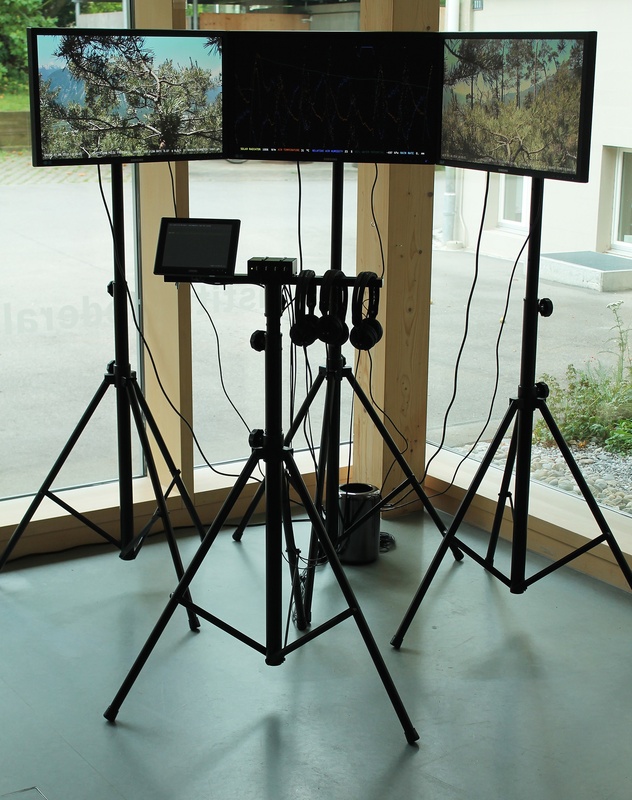 Natkon.ch – The home of the point dendrometers appears in the new outfit.